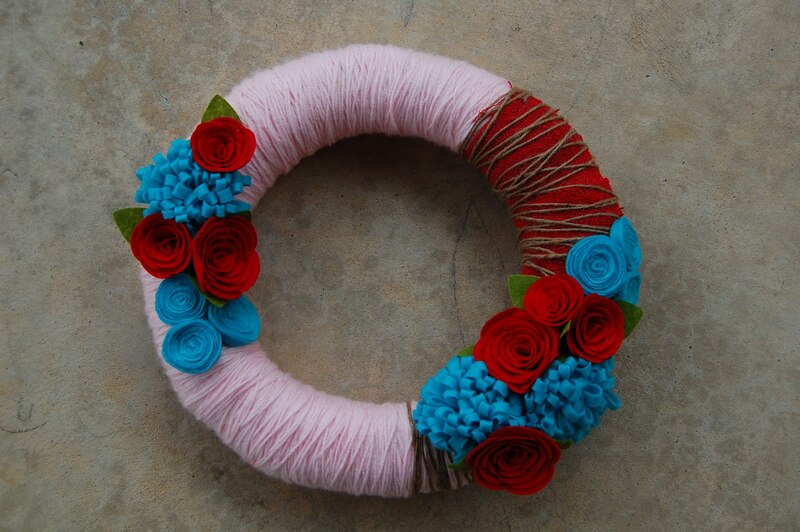 I’m so excited to share my two newest wreath creations with you today! 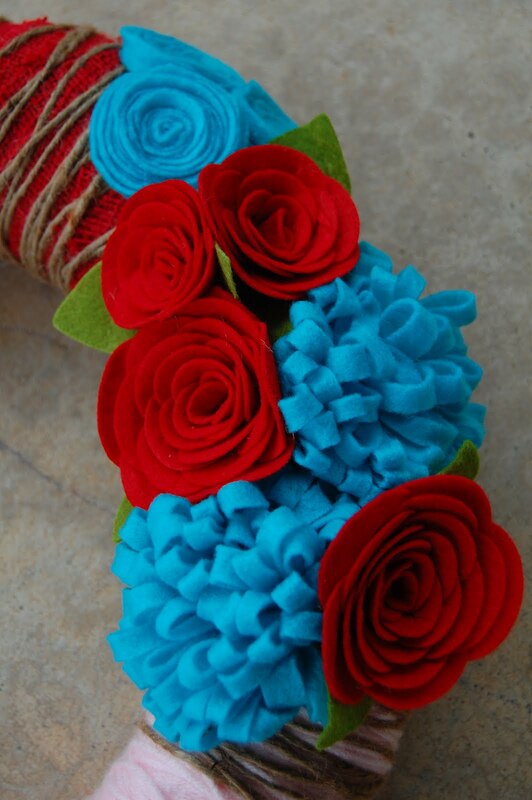 I’m obsessed with the red burlap and love the color combo (red roses are pre-made, from HobLob). If you are interested in purchasing, please let me know via Facebook.